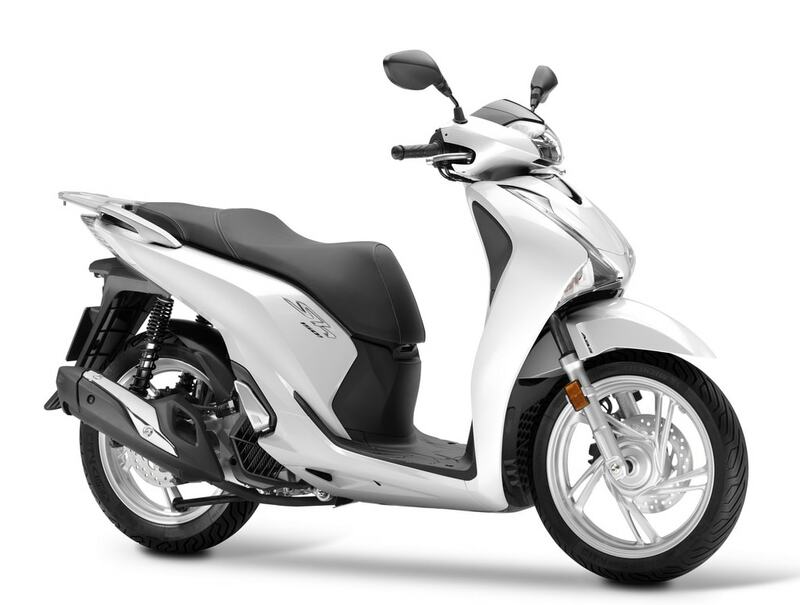 The heart of the new SH150i beats to the rhythm of its newly designed “eSP” (enhanced Smart Power) engine. 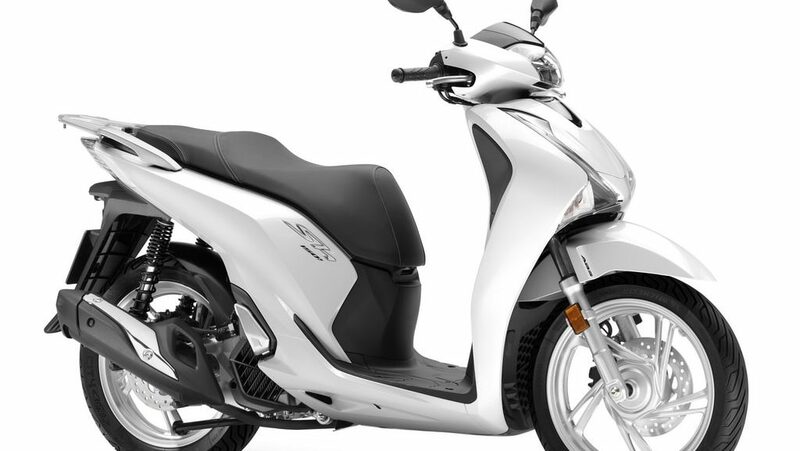 The low-friction technology that has been applied, and the stopping of the engine running after three seconds at idle (Idling stop), offer even lower fuel consumption, improved by 17% in relation to the previous model. The PGM-FI electronic fuel injection has been programmed for improved fuel performance but also for providing optimum torque performance in low and medium rpms when the engine is running in city conditions. In absolute coordination with the advanced suspension system, it provides great grip and safety in all driving rhythms. Power 14,7 HP / 8.250 r.p.m. Torque 14 Νm /6.500 r.p.m.